Two Mid-Missouri interest groups used Columbia’s City Council meeting Monday night as an opportunity to express their stances on different issues. 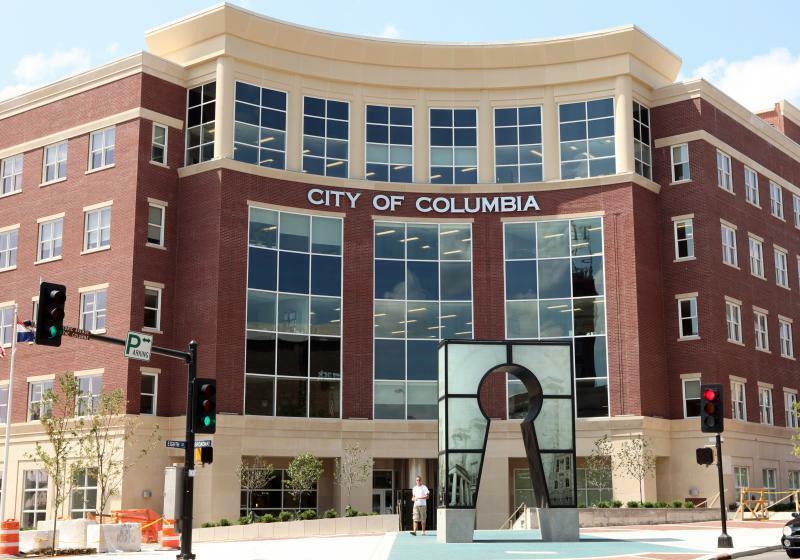 The Columbia City Council voted unanimously last night to adopt the city manager’s budget for fiscal year 2015. The budget includes almost $429 million in spending and projects $399 million dollars in revenues.